Osmania University M.Ed. 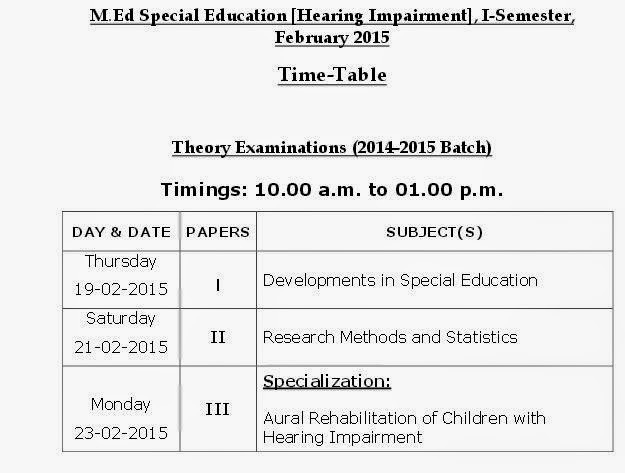 Feb 2015 Examination Timetable is given below. 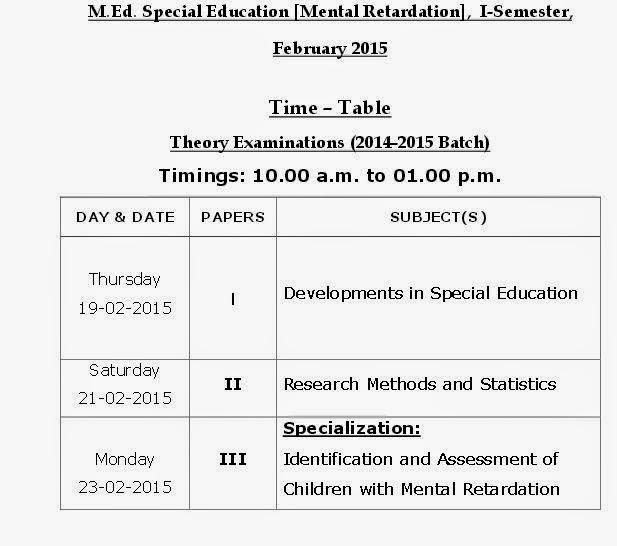 Check the Examination & Timetable Details.